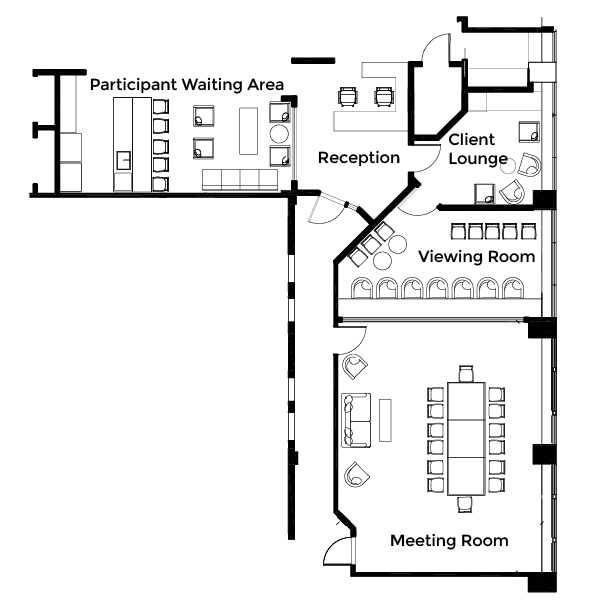 For focus groups, ideation sessions, usability tests, biometrics, IDIs, or small group testing, our generous 26.5’ x 21.5’ respondent room can be configured to best suit your project’s needs. We will work with you to set up the space exactly the way you want it, and we have suggested layouts based on your type of project. Both clients and respondents will be comfortable: Our viewing room comfortably seats 12 and the separate client lounge is fully stocked. We offer field and project management services for all of your qualitative needs. 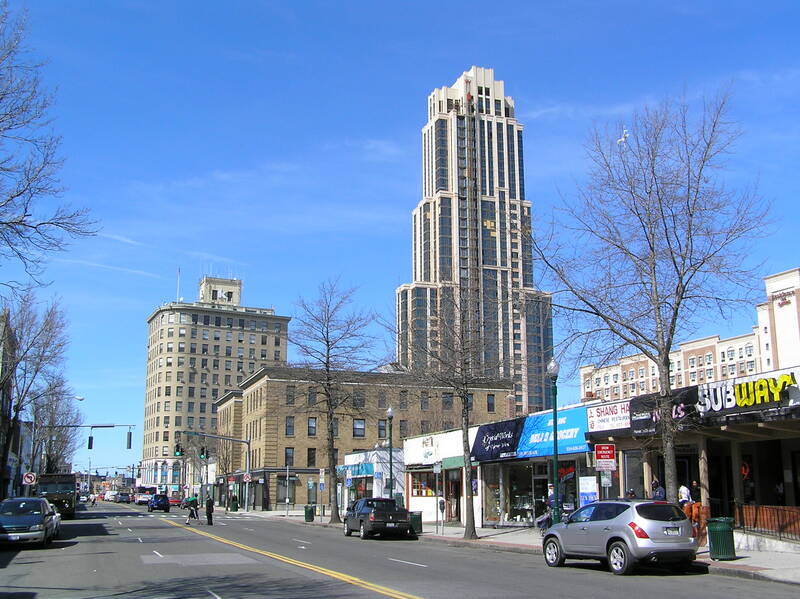 Our New Rochelle location is in the heart of the New York City metro area and its richly diverse population. Just northeast of NYC in Westchester (10 minutes from the city line and 30 minutes from Manhattan), our location is perfect for recruiting both urban and suburban New Yorkers in the segments you want to target, including luxury shoppers, working, professional and stay-at-home moms, African American car buyers, first generation and bilingual Latinos, college students, sports fans, and young professionals. For clients, walking-distance Marriott and Radisson accommodations are affordable and convenient. Adjacent train and highway access make NYC readily accessible for both business and pleasure in-between group sessions.